1. [Structure] Launched the TVM mainnet in time. 2. [Consensus] Added a model to limit node storage and CPU resource. To create an account costs 0.1TRX. 3. [Network] Added a node blacklist. The UDP message in the blacklist is not processed. 1. [Structure] TVM surroundings: Implement CPU deduction logic and receipt verification. 2. [Consensus] Dynamic changing resource ceiling. 3. [Wallet] Support smart contract API. 5. On August 1, DigiFinex teamed up with TRON to carry out “300,000 TRX Candy Giveaway” at 15:00 to celebrate TRX’s listed on DigiFinex. 5. 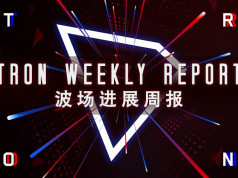 On July 30, Justin Sun, the founder of TRON, published “An Open Letter to the Community on TVM Beta Launch”. In the letter, Justin reviewed previous progress from TRON Independence Day to the launch of TVM test version and introduced TRON’s future plans. 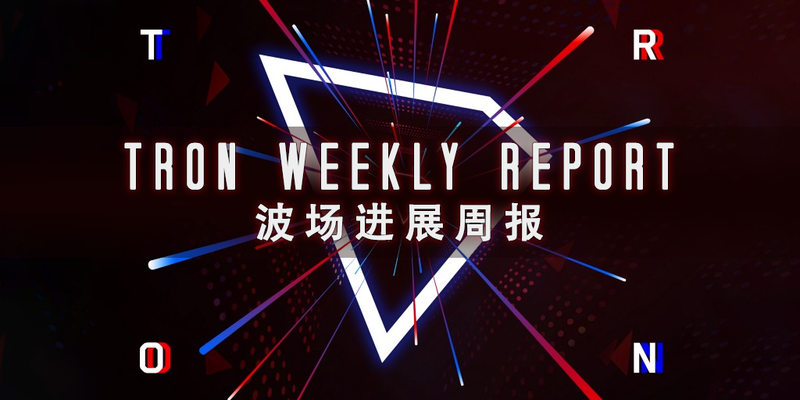 TRON is grateful for its past achievements, and is looking forward to its future success. TRON to the future! 5. On August 1, TRX was going to be listed on DigiFinex and three trading pairs including TRX/BTC, TRX/USDT and TRX/ETH would be launched as well. So far, TRON has been listed on more than 100 exchanges.